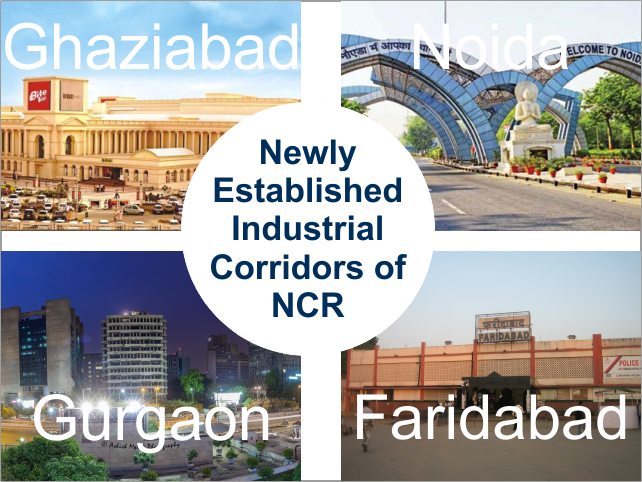 It is a known fact that the National Capital Region offers some of the most promising industrial corridors of the country, but not all are familiar with the newly developed corridors that have gained immense popularity within a short period. Here is a brief discussion about some of those corridors which are inviting the MSME industries with unlimited numbers of prospects. These corridors are globally acknowledged and known for their sustainable growth parameters. South Gurgaon is the hub of the national capital region that has turned into a popular location among the budding entrepreneurs. It is a commercially developed city. Apart from affordable residential choice and never ending transporting medium, it also offers high availability of raw materials for the manufacturing MSMEs. Twenty-four hours power and water supply are the other things entrepreneurs will be looking for. 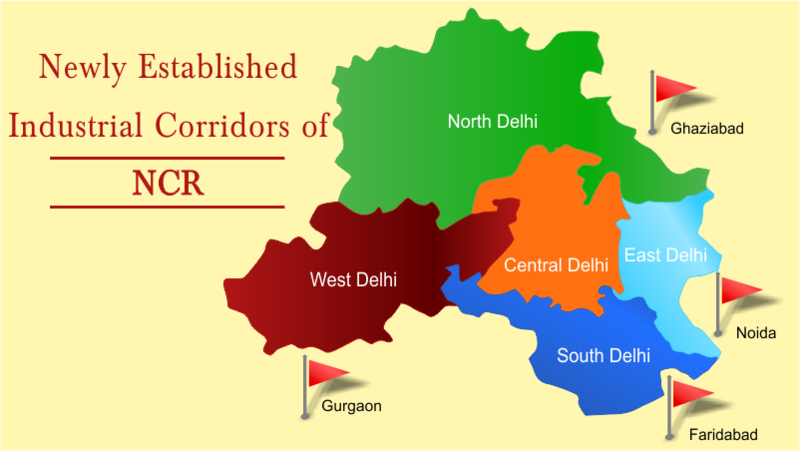 The corridor, independent of main Gurgaon, is known for its physical and social infrastructure that has developed in recent years. Getting popular among the business aspirants, it has high potential to grow into a stand-alone hub for MSME sector. This corridor offers a wide range of prospects for medical device, food processing, real estate and financial services industries. It may take few more years to be a fully developed industrial corridor. However, the silver lining is the announcement of national highway status to the highway. Once the Dwarka expressway comes under National Highway Authority of India, it will be helpful for small and medium enterprises in addressing the civil service hurdles. Plotted across a plain area and known for its self-sustained environment, this city invites the budding entrepreneurs with ample amount of scopes. The corridor has turned into a highly desired MSME location for the business aspirants of this country, as well as the foreign countries. Not only the e-commerce industry, it is also a budding destination for interior decoration, food processing and healthcare industries as well as integrated townships. This expressway is known as one of the finest entrepreneurship locations of the country. It is decorated with offices, schools, hospitals, malls and parks. Connected with the Delhi Metro and other national highways, it offers a wide range of residential colonies that are nationally acclaimed. Noida is suitable for all the trades of MSME segment. Definitely, the social infrastructure and self-sustained environment are not the aspects of this city, but it is a well-planned industrial corridor where it stands well ahead of the other corridors NCR area. In order to initiate the small and medium industry, the State Govt. and Central Govt. are putting their cent percent efforts, by the implementation of government as well as non-government initiatives.